The truffle is a precious fruit known since ancient times in fact used it the ancient Sumerians who mix it with other products such: Barley, lentils, chickpeas and mustard. 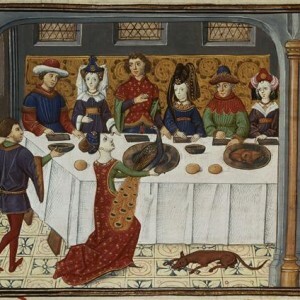 They adored him even the ancient Greeks they too had made new recipes very appreciated by the nobility and later the British, the French and Arabs until today. 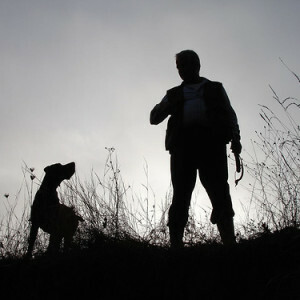 The ability and tenacity ,Truffle that in symbiosis with his faithful friend (trained dog) they’re going to find along a long way in the middle of the woods and along the treacherous paths of Rivers and insidious. 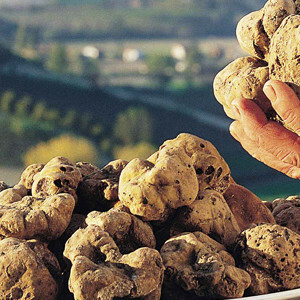 The truffle in years has made room for a niche tourism, In fact, at the fairs and exhibitions are the most popular many visitors from all over Italy and the World. In central Italy are one of the habit ideal for this kind of fungi that live underground Hypogeum even at depths of up to 60-100 cm, Truffle also called Tuber is in the roots of trees which: Farnia, Durmast,Holm, Pint Hazel, Limes,Poplars and oaks,but it may also arise spontaneously in the middle of fields, the truffle of the Beaches in Italy you can find it everywhere still hardly in polluted areas or above 1.000 meters. In the province of Macerata it is also very popular with black truffle Precious greater concentration in the following locations: Fiastra, Caldarola, Sarnano, San Ginesio, Dressing room, Castel Raimondo, Visso, Matelica, ecc. The white truffle in the municipalities of San Ginesio, Gualdo di Macerata, Penna San Giovanni, Dressing room. In the province of Ancona the most renowned are Arcevia, Sassoferrato, Pergola, Genga, Fabriano, Cerreto. Behind Truffle also runs a decent business on the Hunter to the Merchant and all induced by-products and processed but especially in the dining where, thanks to the skill of the local chefs you can taste the unique and delicious dishes of this wonderful product.